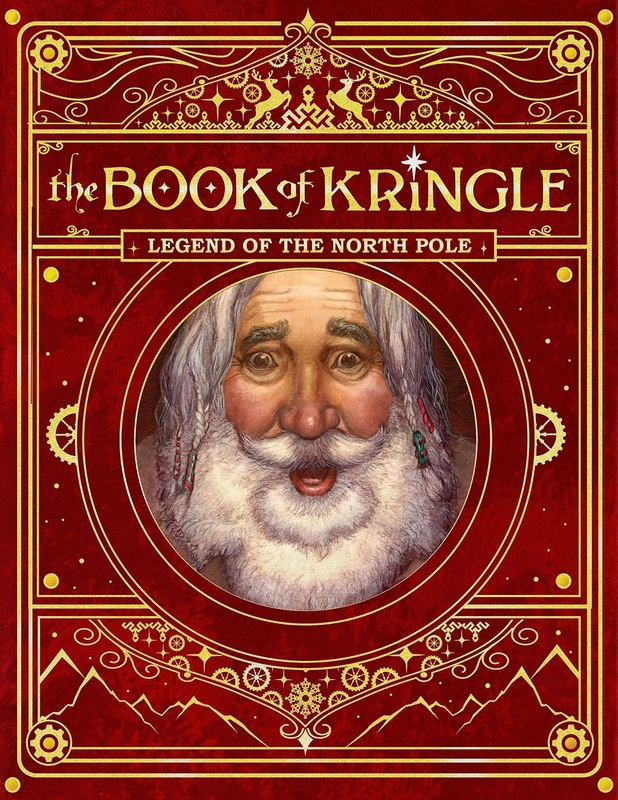 Praised by Publisher's Weekly for its "rich fantasy landscape," The Book of Kringle explores the origins of Santa Claus as it has never been done before. In a magical land on top of the world, an epic struggle between light and darkness was waged between two brothers. King Kringle ruled with a harsh hand over the Elves of the North Pole, allowing no laughter, no play and no Christmas celebration. There was only one truly kindhearted soul who could make a difference and change the course of the world. Would the Elves be able to find Santa and bring laughter and joy to the land? Manusol the Elf knows the answer, for it is written in The Book of Kringle. 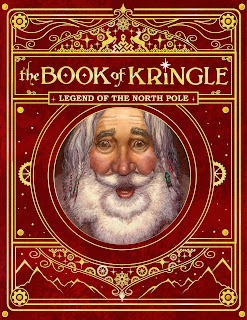 With stunningly crafted illustrations, a classically designed hardback cover and lyrical text that takes children straight into the glittering crystal mountains of the North Pole, The Book of Kringle is a must-have for young children everywhere this holiday season. Now parents and children alike can become even further immersed in the magic, thanks to an accompanying Color-In Christmas coloring book. The importance of unselfish acts of kindness in everyday life and how what you put out into the world comes back. The magical aspect of Santa and having faith in the spirit of the unknown. 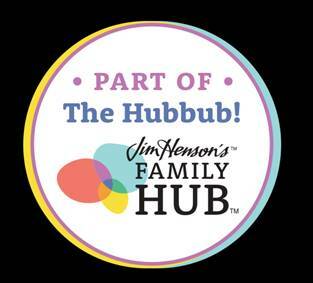 Providing a fertile emotional ground where parents can begin a dialogue with their child about their own specialness. That we are all born with a unique and special gift that we are tasked to find in order to better the world around us.